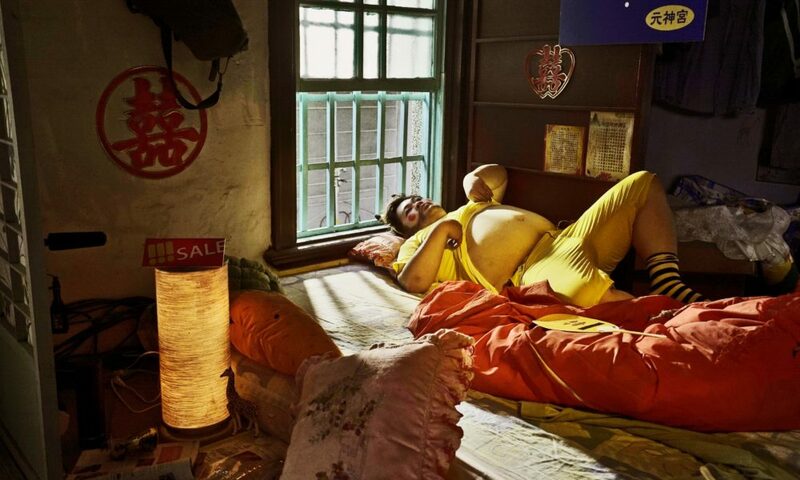 A new addition to our Taiwan Film Showcase, come check out the latest in virtual reality films from Taiwan, featuring short narrative experiences that poke fun at tradition and reveal history in sensuous 360 degrees. 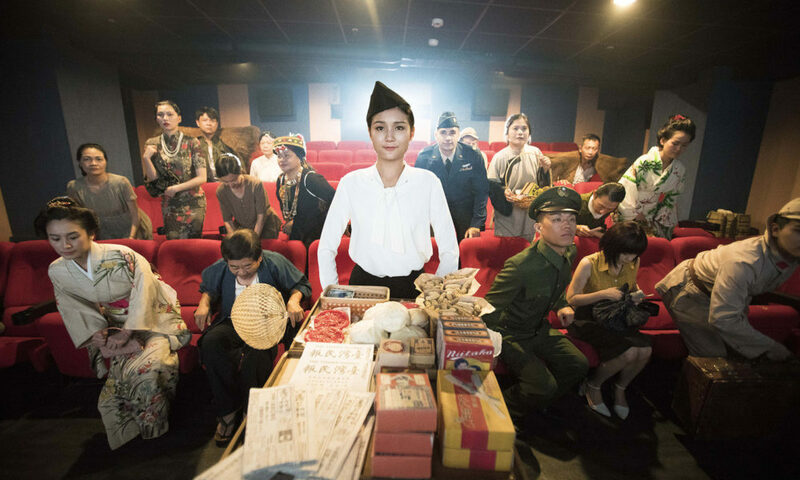 VIRTUAL REALITY Overlapping various eras and bringing together different corners of ethnic life, this innovative VR piece is a dreamy palimpsest of Taiwanese history. VIRTUAL REALITY Traditional beliefs and new technologies clash in this hilarious short about a man who's told by his spiritual guardian to tidy up his life to save his marriage.